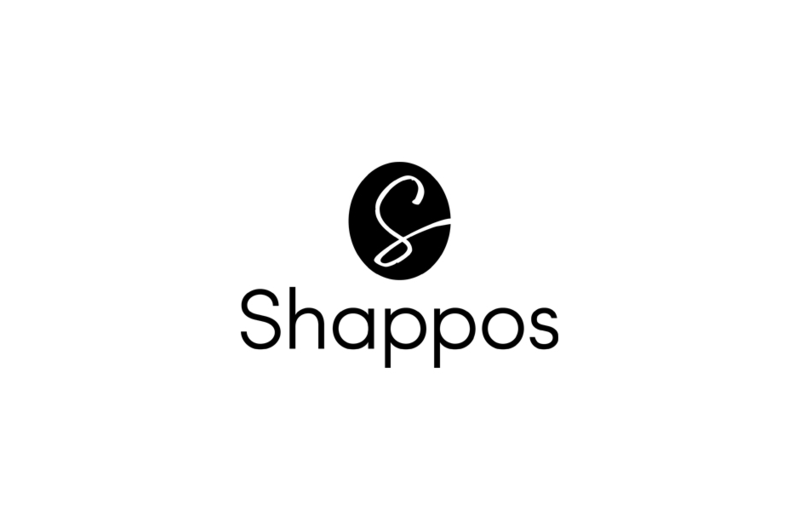 Shappos founder Tom Denford grew up just around the corner from his parents’ hat shop in London’s Covent Garden in the 1980s. 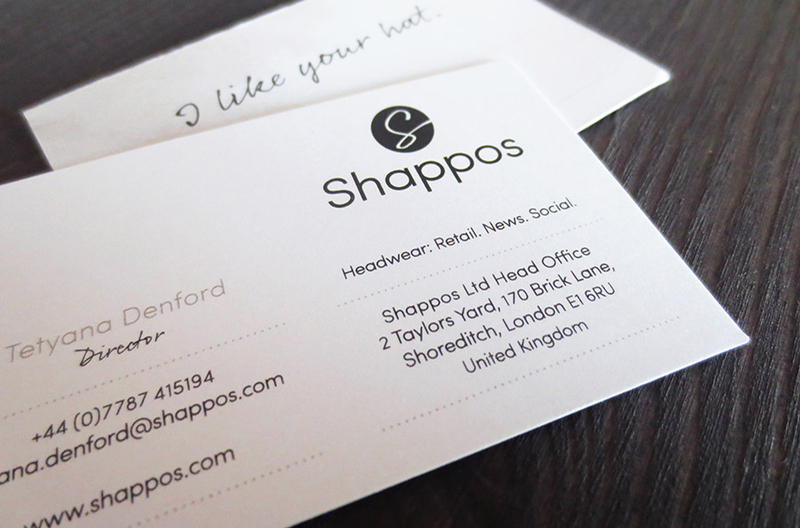 It is safe to say that hats are a Denford family passion. 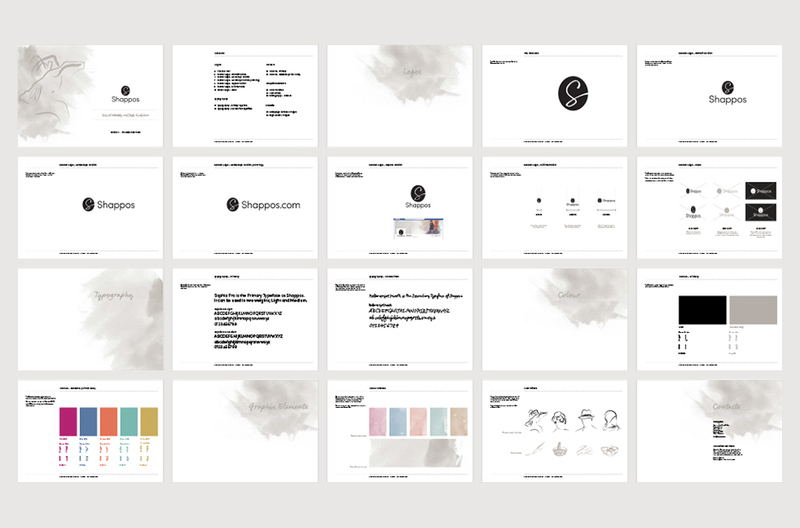 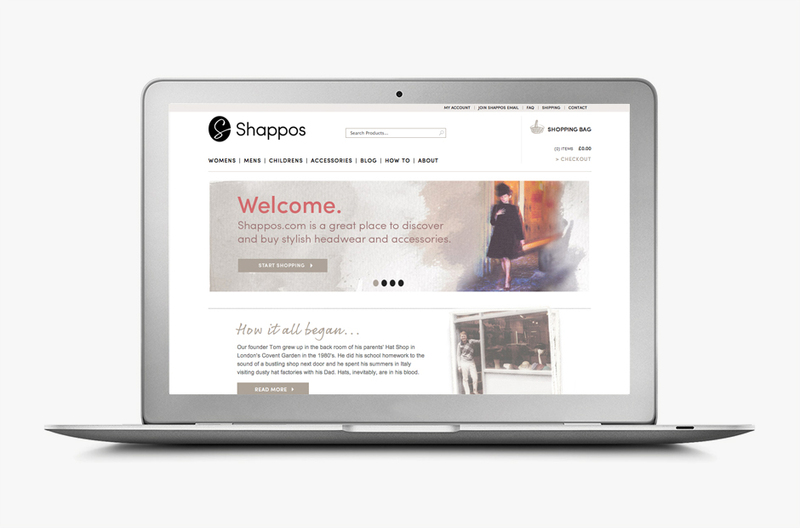 In 2012 Tom decided to combine his family’s millinery knowledge with the world of e-commerce and launch Shappos, a dedicated online retailer and headwear community. 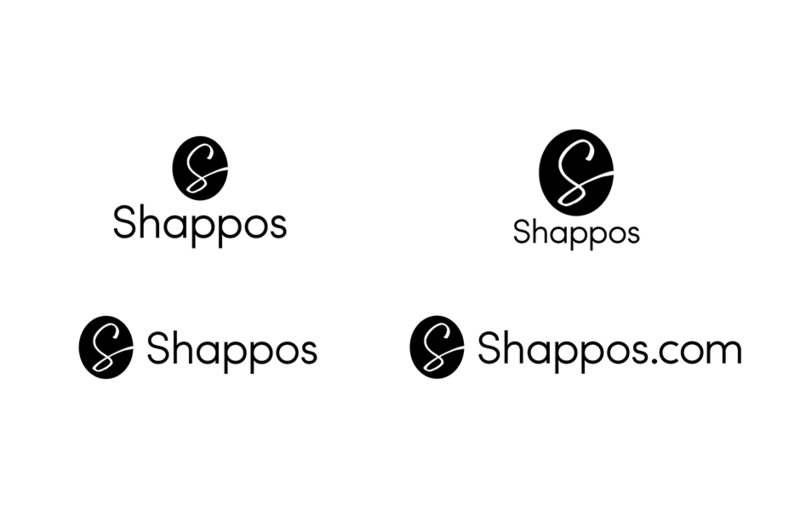 A brand ethos based around this history, together with an iconic identifier, was required for the Denfords’ latest venture. 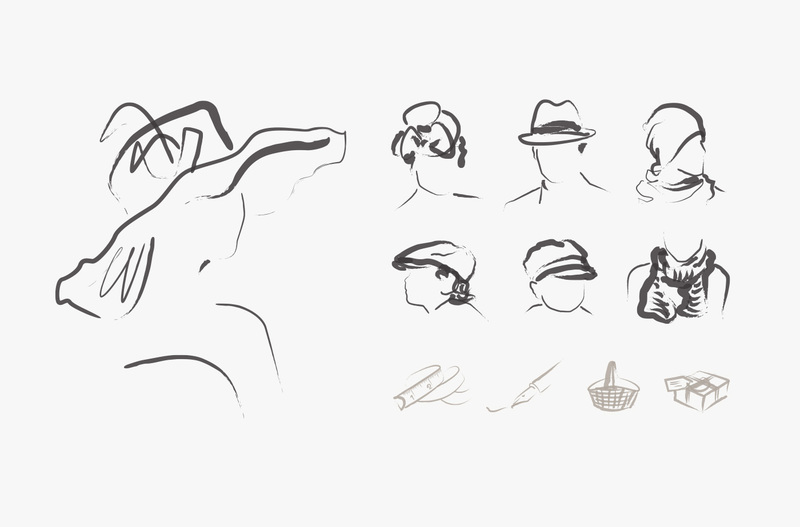 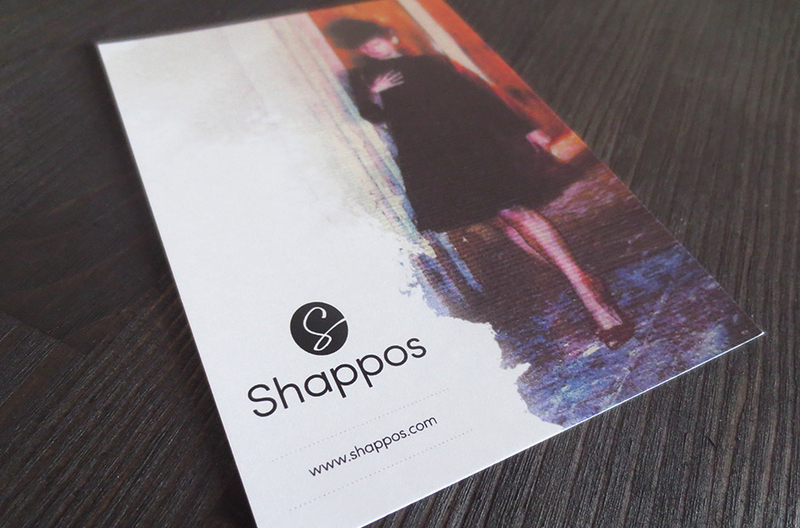 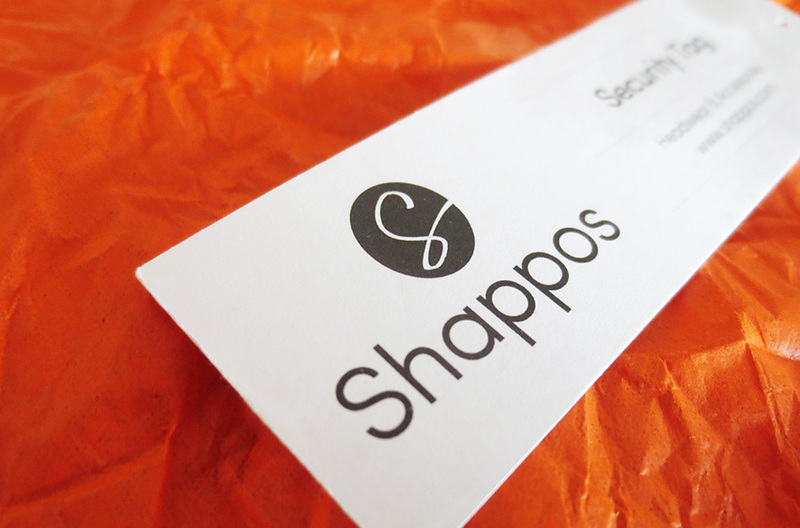 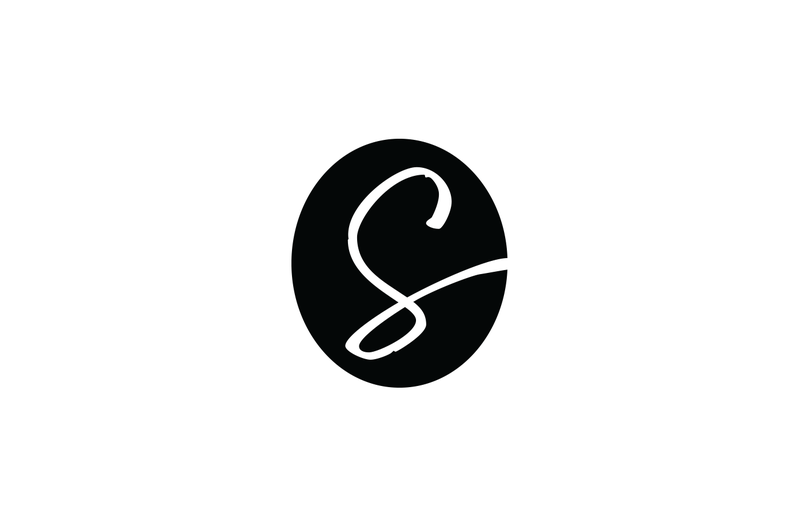 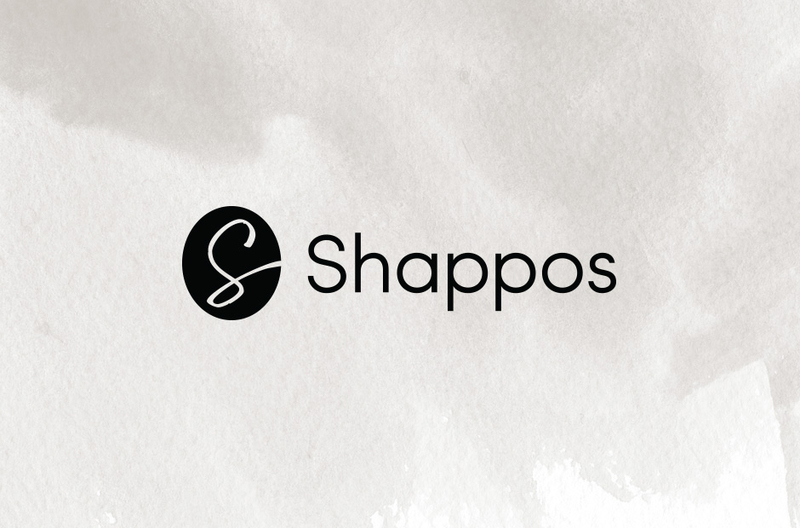 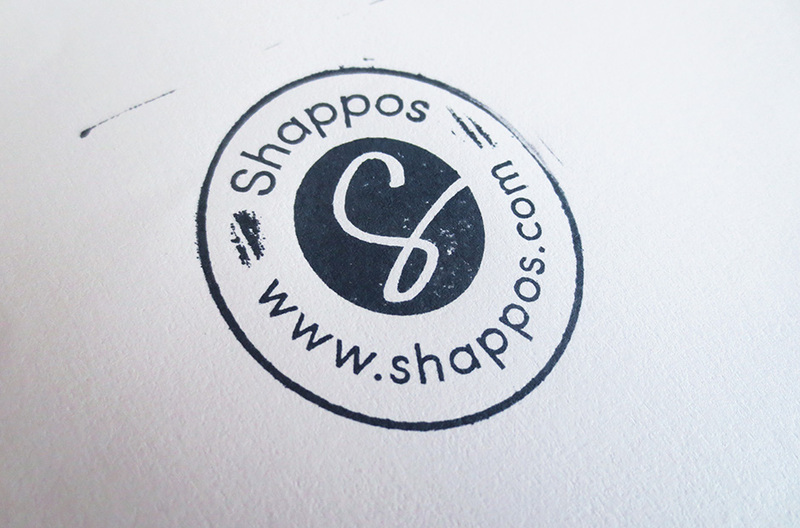 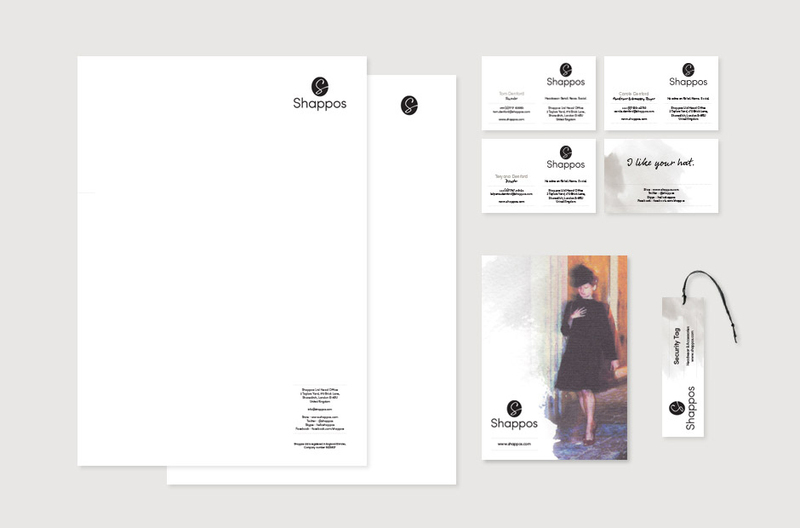 The idea for Shappos was born at a hat fair in Paris. 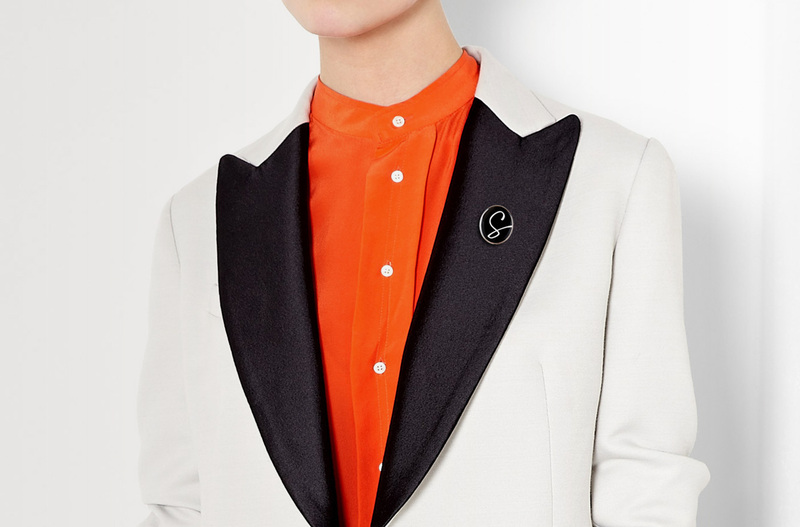 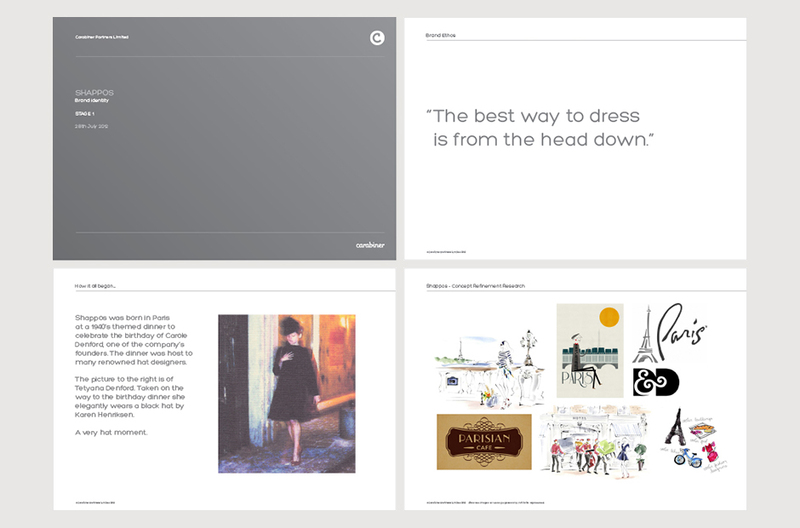 Parisian design and elegance formed the cornerstone for our inspiration and creative thoughts. 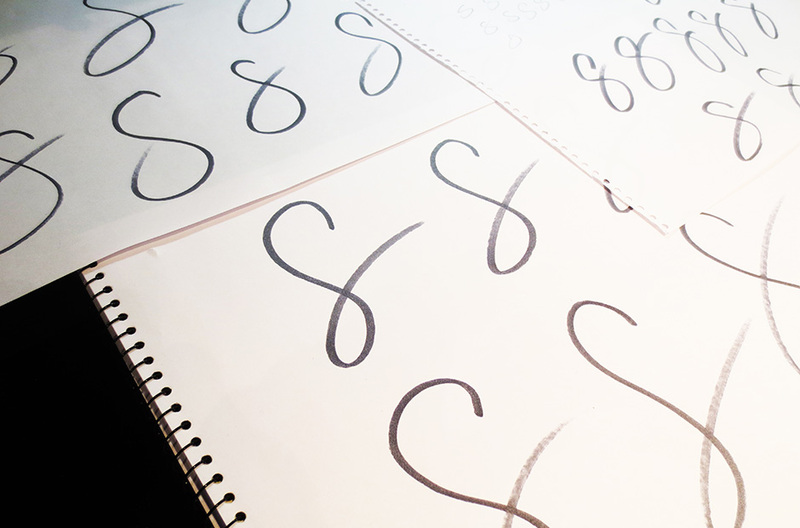 Artisan ink illustrations and subtle washes of colour are combined with a gracefully drawn and instantly recognisable ‘S’ motif. 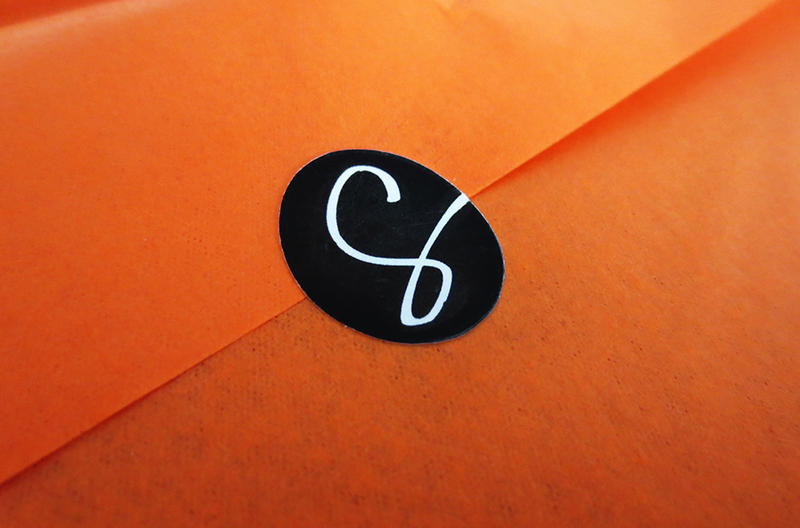 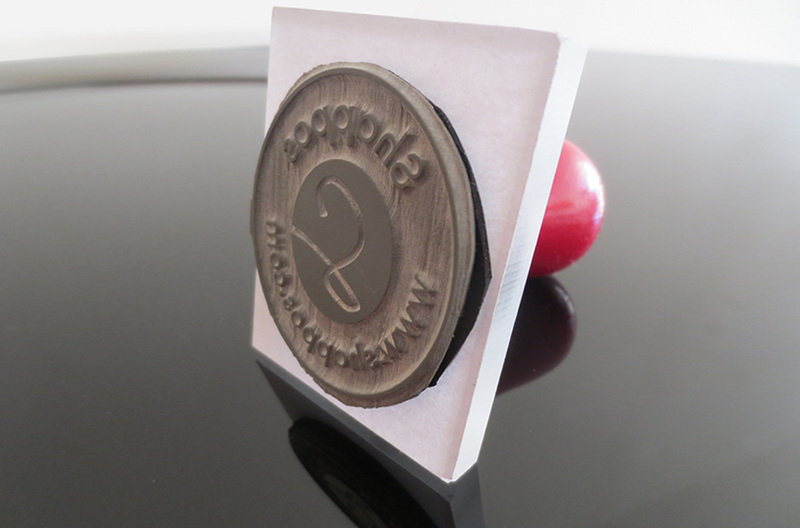 We created a beautiful brand, dressed form the head down.